Good social skills are essential for success in every area of life. 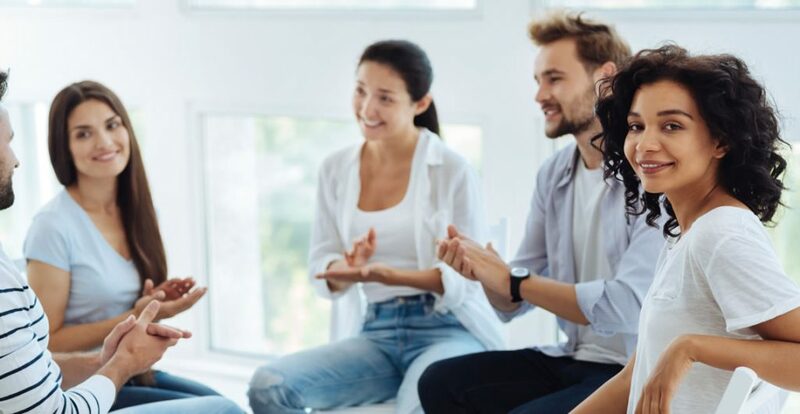 People who are willing and able to make positive connections with others are also mentally and physically healthier. In this course, you will learn practical strategies and tips that will improve your communication skills, help you build relationships and recover from social rejection. With practice, anyone can learn to navigate social situations with ease. Who can take the Improve Your Social Skills Certification course? How long does it take to complete the Improve Your Social Skills Certification course?